If you are looking for the best driveway cleaners in Guildford, Brilliant Driveway Cleaners is the perfect option for you. 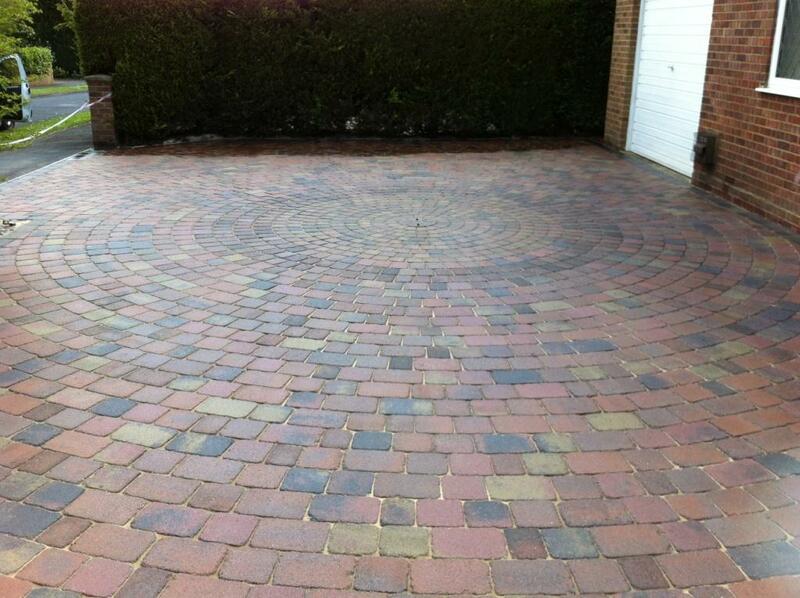 Our company is well known for offering high quality driveway cleaning, decking cleaning and block paving cleaning. Other services that we offer to our clients include car parks cleaning, tarmac repairs, graffiti and paving sealing. 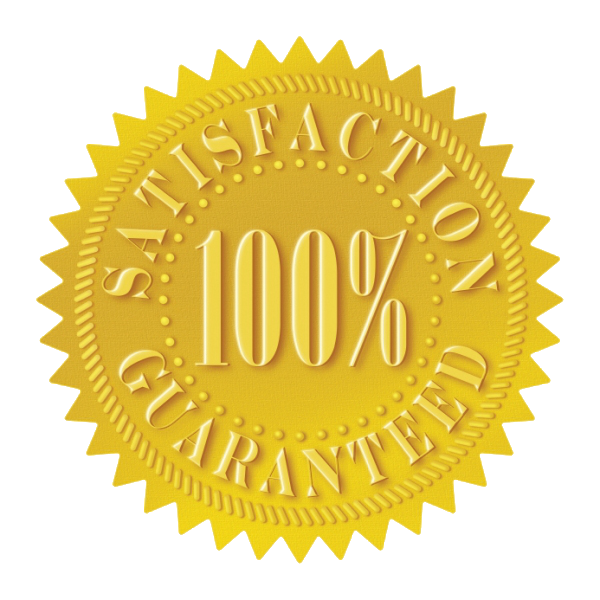 Combined with our sister company, Brilliant Window Cleaning, we have been operating for over 10 years, providing our customers with a 100% satisfaction guaranteed service, meaning you don’t pay until you are 100% satisfied with the job. 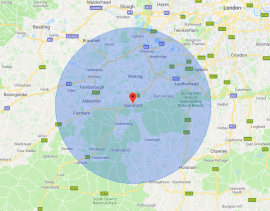 We offer our services within a radius of 20 miles from Guildford including Woking, Oxshott, Camberley and Cobham. We are SafeContractors and Surrey Trading Standards approved and are endorsed by the local council through checktrade. You can rest assured knowing that when you work with us you are working with a reputable company that will not only deliver great results but will also build a good working relationship. 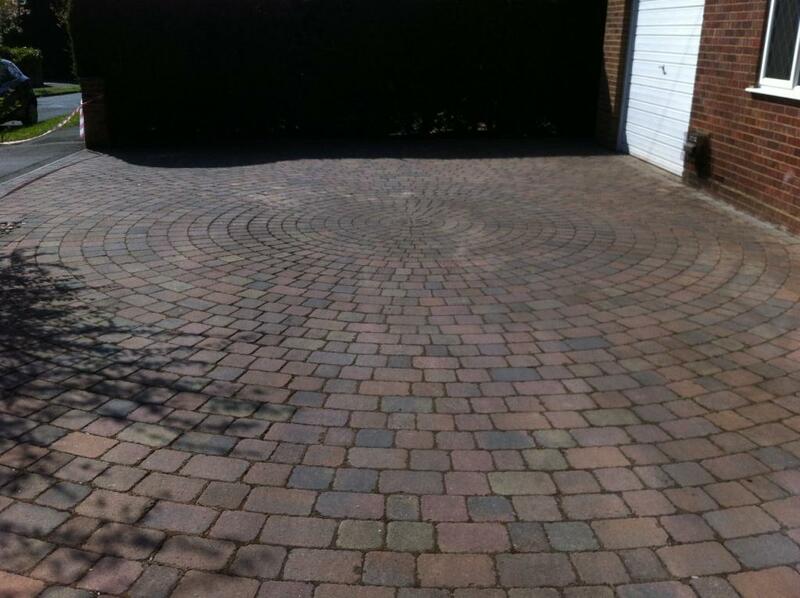 Our team of highly qualified professionals, dedicated to providing only the best service possible, is what has made us the best driveway cleaners in Woking. We have a 3-van fleet that covers 20-mile radius of Guildford. With our van fleet, you can expect high level efficiency and convenience in all the services we offer. All our experts have high level qualification and experience in this field. It does not matter the size or complexity of your project; our professionals can handle it perfectly. We demonstrate a high-level uniqueness in all the services we offer. Our team of professionals focus on details, and unlike other driveway cleaners, we don’t take payment until you are 100% satisfied with our work. We also offer free quotation and survey to all our clients with no hidden fees, what we quote is what you pay. You can contact us by email, phone and even text and we endeavour to reply within the hour. It usually takes a day to fully clean a driveway that is free from weeds, If the property does have weeds treatment needs to be carried out two weeks before cleaning can begin, weed removal is included as part of the service. Appointments are made 2-3 weeks after the initial request and Smartseal can be provided upon request and lasts 3-5 years.